We were really excited to take delivery of our new banners today which have now been displayed around the school site. 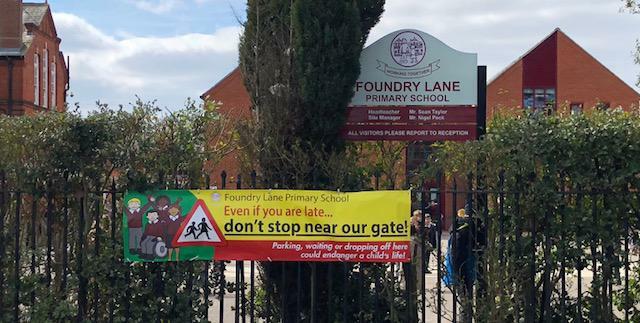 The first banner is to discourage cars from stopping and parking outside the school gate. The second is advertising our fun and flexible Holiday club which runs during each school holiday, excluding Christmas. 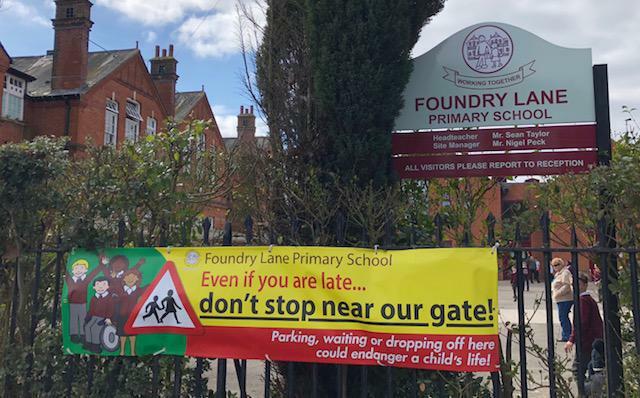 We're also making some exciting improvements to the Foundry lane playground over the coming weeks thanks to the fantastic fundraising efforts by Friends and our school community. Further details of these improvements will follow over the coming weeks.